A healthy breakfast gives you the energy to kick start the day and power you through whatever is facing you that morning. 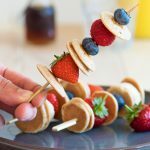 These tips and tricks for how to eat a healthy breakfast are real life ways to get you eating healthy in the morning. 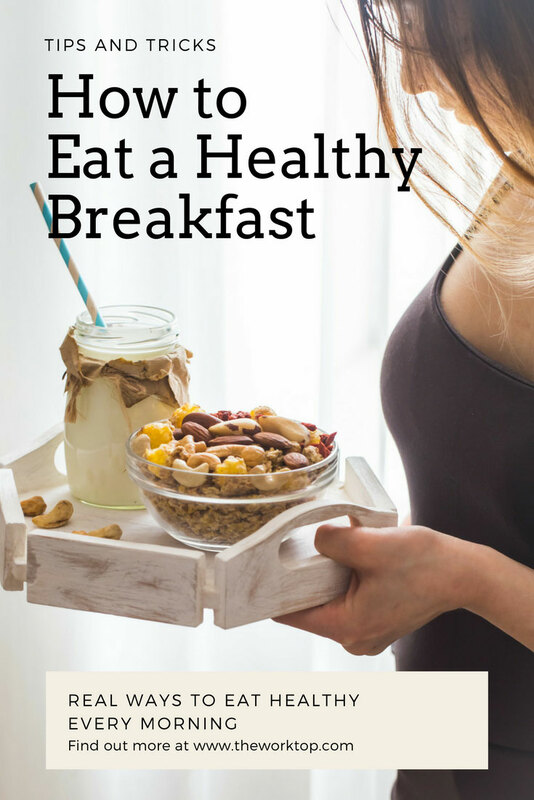 Looking for tips on how to eat a healthy breakfast? Look no further! 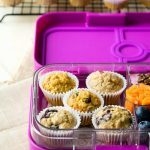 If you know you are going to be rushing out the door before work or school drop off, do the breakfast prep the night before, whether that’s actually prepping it or just opening the fridge door and mentally noting what you will eat in the morning. One trick I use for eating a healthy breakfast is to visualize myself eating a healthy breakfast, and taking it one step further if I can. Actually set it out. For example, if I’m after a bowl of oatmeal, I’ll set the oatmeal container on the counter next to a pot, bowl and spoon. It’s amazing how such a simple visual cue can help you follow through on eating a healthy breakfast every morning. 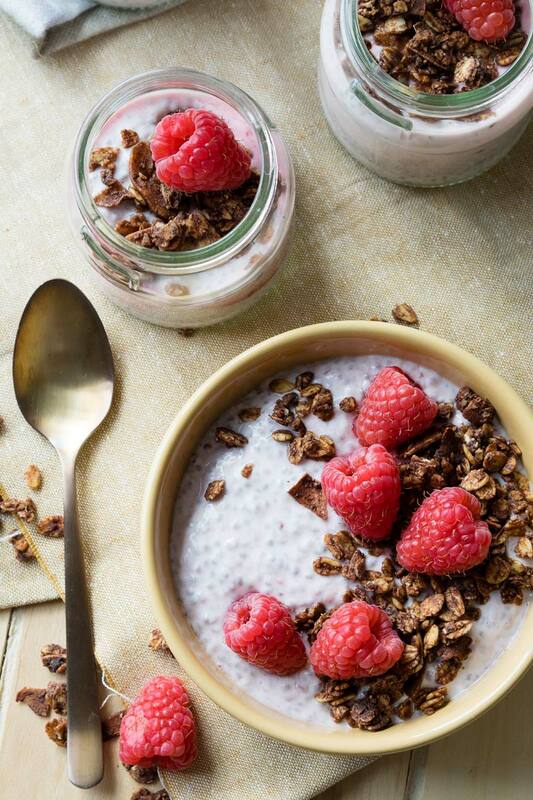 If you have 2 minutes to spare before calling it a night, you can whip up a make ahead breakfast, like this bowl of Overnight Chia Seeds with Yogurt. 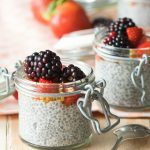 Chia seed puddings are a great breakfast for on the go mornings – just scoop it into a small container when you head out. 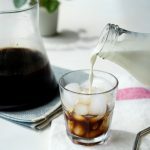 What is a healthy breakfast? 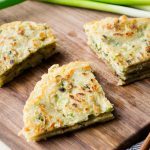 It’s a breakfast made up of healthy ingredients, so make sure you have healthy ingredients available! One of my favorite pantry staples is Granola Dust. 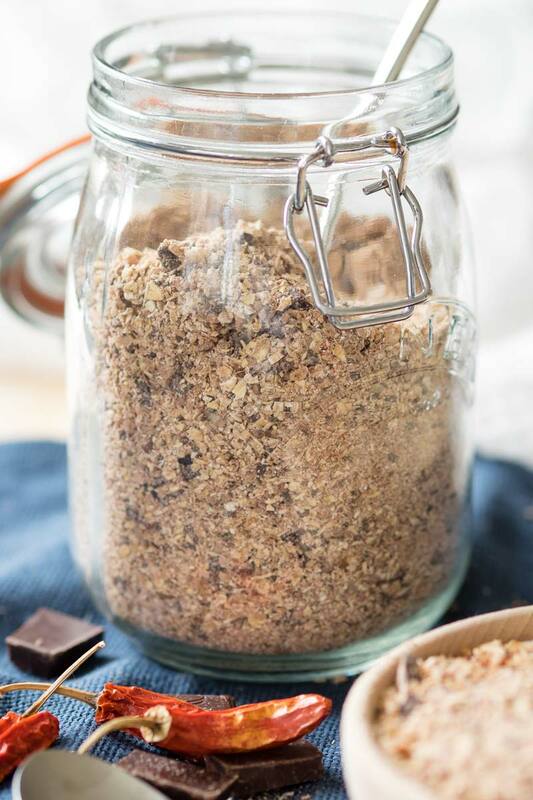 This jar of granola dust is so good to top on yogurt, add to smoothies, turn into muesli, or cook into a super quick oatmeal. The best part? 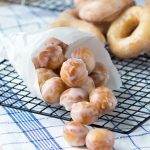 You can whizz it together in 5 minutes and it can live in your pantry for weeks (it doesn’t last that long in this household). flaxseed meal (ground flax seeds) and ground chia seeds (milled chia seeds) – both these options are easy to sprinkle on yogurt, cereal or porridge, and to add in smoothies. A spoonful of flaxseed meal and/or ground chia seeds will give you an extra boost of fiber and protein. quinoa – use it to make a healthy quinoa porridge, and when you are after something other than oatmeal. your favorite nuts and dried fruits – nuts and dried fruits are always a welcomed topping for most breakfast bowls. 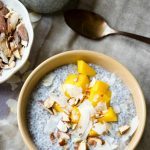 If you need some inspiration, here are 10 Healthy Porridge Toppings, made primarily with pantry favorites. 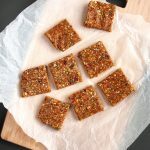 In a pinch, a handful of nuts and dried fruits can get you going in the morning, and is much healthier than the coffee cake you might otherwise grab from the coffee shop (I’m guilty of that!). 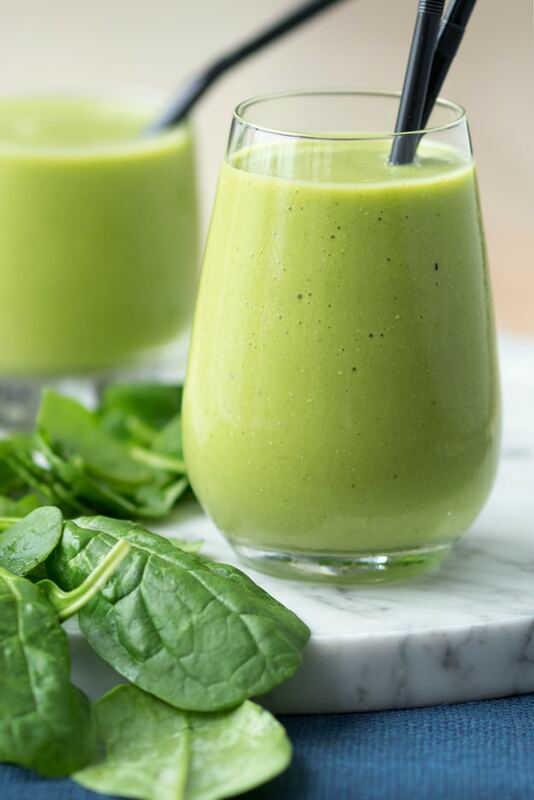 Not only should you keep your pantry stocked with healthy favorites, another tip is to stock your fridge and freezer stocked with frozen fruits and veggies so you can quickly blend a healthy smoothie, like this green smoothie. Spinach works beautifully in smoothies since the taste is mild. Smoothies with beets and carrots are also suprisingly refreshing, and packed full of vitamins and minerals. If you can keep a carton of eggs in the refrigerator, a quick hardboiled egg will give you some good fats, protein, and vitamins A and D.
Nut butters come in all sorts. Peanut and almond are the most common, but the supermarket store variety are often laden with sugar and unnecessary ingredients. If you can, make your own at home so you can control what goes in it. Because without the sugar, any type of nut butter is loaded with protein, vitamins, and minerals. Not only is it a healthy type of fat, but it’ll keep you full for the rest of the morning. I use my Magimix food processor* to make nut butters on a regular basis, and it takes only five minutes to make a homemade jar. I always keep a jar of nut butter in my fridge because a simple healthy breakfast can just be nut butter spread on a whole grain toast. 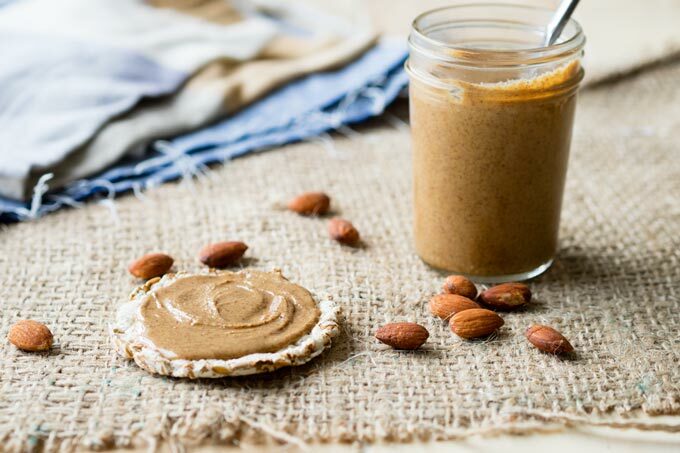 My go to recipe is this basic almond butter recipe, which only requires one ingredient – almonds. Protein is a healthy way to energize and keep yourself full through the morning. You can easily include protein in your breakfast by sprinkling some ground nuts on top of yogurts, porridge or in your smoothie. Eggs are also a quick way to get protein. For something a little different than the usual omelette or fried egg, try these Tea Eggs. Greek Yogurt is also great for adding protein. 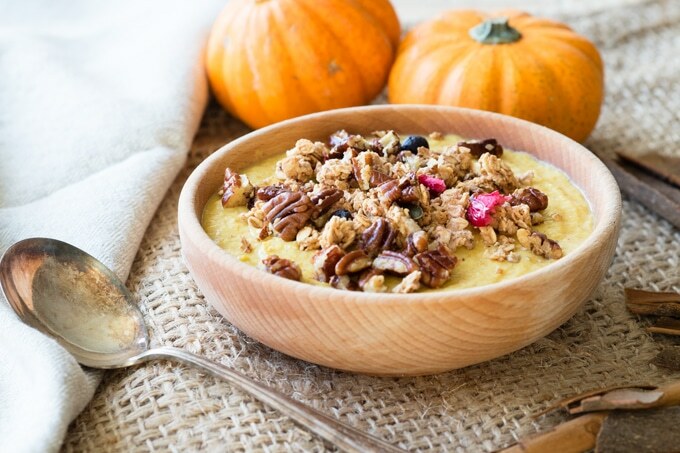 This Pumpkin Greek Yogurt breakfast bowl has protein from the Greek yogurt, and fiber, potassium and Vitamin C from the pumpkin. This 18-cm frying pan is the only pan I reach for when I want to make a fried egg or an omelette for one. It’s the perfect size to comfortably fry one or two eggs, or make a 2-3 egg omelette. Because it has 3 bowl sizes and multiple attachments, it’s an all around breakfast favorite. The motor is also extremely powerful and it can blitz through all sorts of nuts to make homemade nut butters. A set of OXO Good Grip Pop containers for storing nuts, seeds, homemade granola. 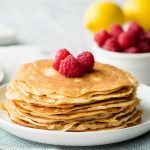 I love that they are clear, are easy to stack on top of one another, and come in all sorts of sizes to store all my favorite healthy breakfast pantry staples. 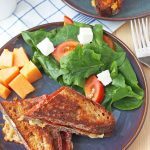 You don’t have to eat “breakfast foods” in the mornings, which opens up a ton of other healthy options for breakfast. Save some leftovers from dinner that you can quickly heat up for breakfast. Leftover meats and vegetables go great in a morning omelette. I like to think of this as a “real way to eat healthy every morning” only because it is true reflection of our lives. 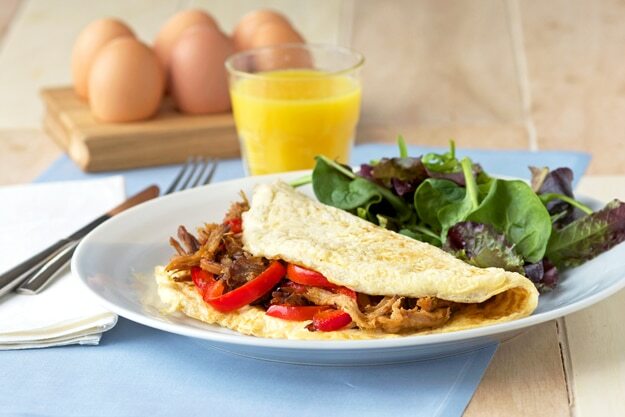 And who can turn down a Pulled Pork Omelette for breakfast? That will definitely keep you full until lunch! With all these tips for how to eat a healthy breakfast, there are no more excuses. Happy healthy breakfast eating! Do you have any tips for How to Eat A Healthy Breakfast? Share your thoughts below! *Magimix gave me a complimentary 4200XL Food Processor.